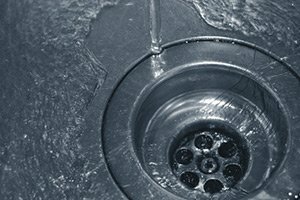 There are a number of disparate aspects that all work together to form your home’s sewer and drain systems, and if there are issues with any one of them, you could find yourself facing issues that range from annoying to extremely damaging to your home. 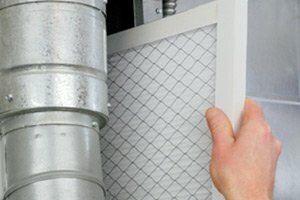 Here at Exclusive Heating, Air Conditioning, Sewer, & Drain, our team of experienced professionals make it our mission to ensure that you always have access to the high quality care you need in order to keep your home functioning its best, no matter what kind of issues you might be facing with your home’s sewer and drain systems. 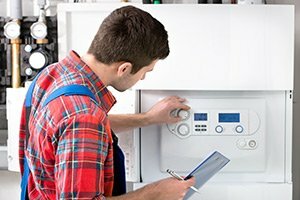 Whether you find yourself with running toilets, dripping faucets, hopelessly clogged garbage disposals, or just outdated fixtures that you have been meaning to update for some time, our team of professionals have the skill and experience necessary to get the job done, and get it done right. When you are ready to see the difference that quality can make on your home’s toilets, faucets, garbage disposals, and fixtures, give our team of professionals a call today. 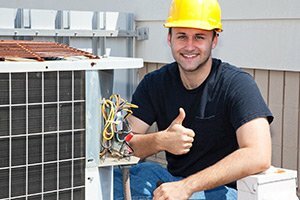 Here at Exclusive Heating, Air Conditioning, Sewer, & Drain, our team of professionals understand the important functions there various aspects of your sewer and drain systems perform, and how essential they are to the overall function and comfort of your home. If you have any questions about our full line of high quality kitchen and bathroom fixture services, or if you would like to schedule an appointment for consultation with one of our New Jersey sewer and drain service specialists, give us a call today. Our team of experts are always standing by and would be more than happy to assist you in any way we can. Your home’s fixtures play a pivotal role in the overall function and aesthetic of your home. 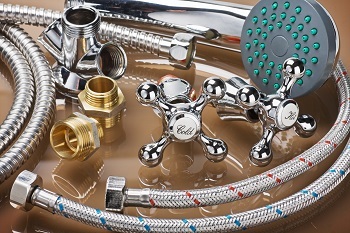 Sinks, bathtubs, toilets, and the like are all considered fixtures, along with many others, and if yours are no longer functioning like you want them to, or you are just ready for something a bit newer and more up to date, our team of experienced plumbing drain professionals are the team to call to get the job done. We have a wide variety of different options for you to choose from, and if you are having trouble, our team of experts will work with you to help you find the option that gives you the perfect blend of form and function that you’ve always wanted for your home. If you need kitchen or bathroom fixtures installed in the Edison area, please call Exclusive Heating, Air Conditioning, Sewer & Drain Service at 732-287-6300 or complete our online request form.